The stunning surroundings of King’s Hall, Newcastle upon Tyne provided the setting to celebrate the success of ICAEW students across the north east, Teesside, northern Yorkshire and Cumbria at Northern Society of Chartered Accountants flagship graduation event. 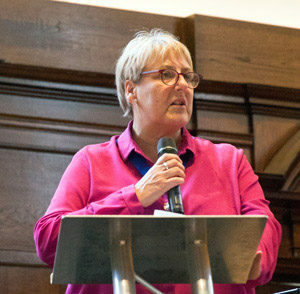 ‘When I qualified, I received my certificate from the Institute in the post and that was that; I would have loved to have been able to bring my parents to a ceremony like this’ said Karen Muir, (then) NorSCA President, as she welcomed students and guests to this year’s Northern Society Graduation and Prize-giving ceremony. 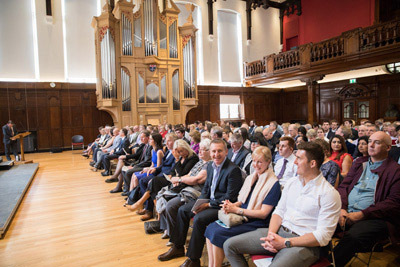 The event – attended by over 200 people – took place in the stunning surroundings of Newcastle University’s King’s Hall, and saw over 50 students from right across the Northern Society region celebrate their success. 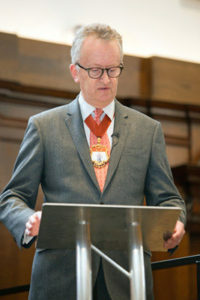 ‘You’ve all officially opened the door to your future’ said Nick Parker, (then) ICAEW President, as he congratulated those graduating or collecting prizes at this year’s ceremony. 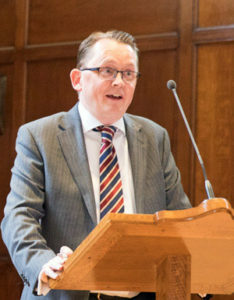 NCASS President, Chris Soan, explained that the Newcastle event is the largest ICAEW graduation in event in the UK outside London. Summing up the mood of the day he reminded everyone that it was a time for ‘fun, happiness and celebrating success’ and encouraged guests to cheer, clap and photograph those they’d come to support. 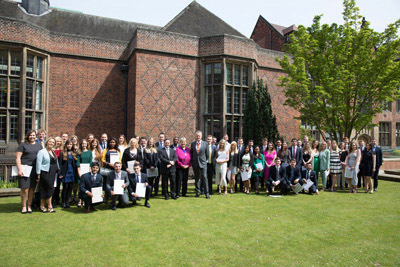 Congratulations once again to all ACA students and newly qualified members who joined us. 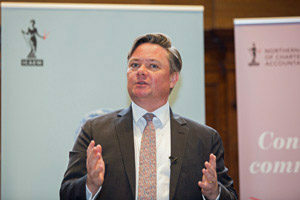 Northern Society would like to thank Newcastle University Business School, CABA and CAPET for their support. 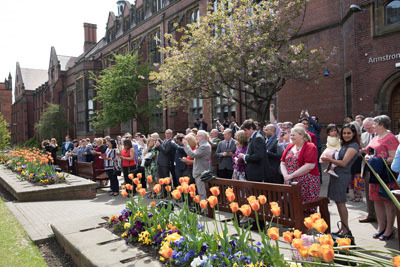 We look forward to welcoming the next prize-winners and ACA students who graduate in calendar year 2018 at the next Northern Society Graduation and Prize-giving event in Newcastle on Saturday 11 May 2019. 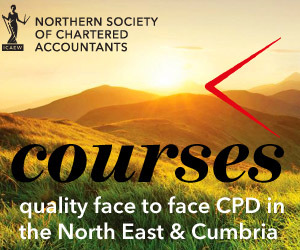 In order for you to be invited to the 2019 event please make sure that your primary address registered with ICAEW is within the North East, Teesside, northern Yorkshire and Cumbria (the Northern Society) area.